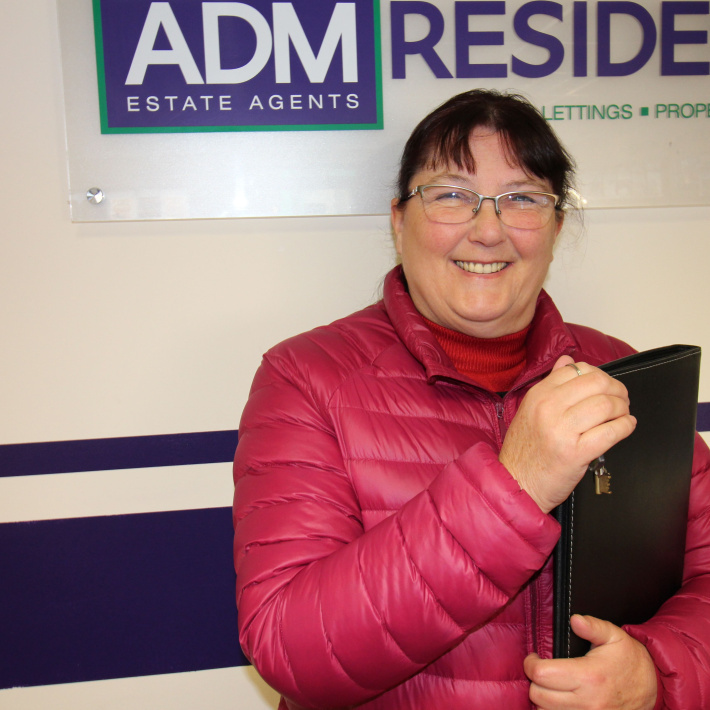 "I am writing a review for ADM lettings based in Huddersfield. Their help throughout my search for a new home has been excellent and although I have not found the perfect home yet I know they will continue to help me in my search in the New Year. Anytime they found a property that they thought I may like, I was the first to receive a phonecall. Brilliant and efficient staff, highly recommended."